‘Tell me where you eat. what you eat, and at what time you eat, and I will tell you who you are.’ This is the motto of Anka Muhlstein’s erudite and witty book about the ways food and the art of the table feature in Honoré de Balzac’s writing. It is not a coincidence that Balzac was the first in French literature to tackle this appetizing topic. Before the French Revolution, a traveller in France was apt to find local food scarce, tasteless and of dubious appearance. Restaurants did not even exist! Just as the art of the table became a centrepiece of French mores, Balzac used it as a connecting thread in his novels, showing how food can evoke character, atmosphere, class and social pretensions. 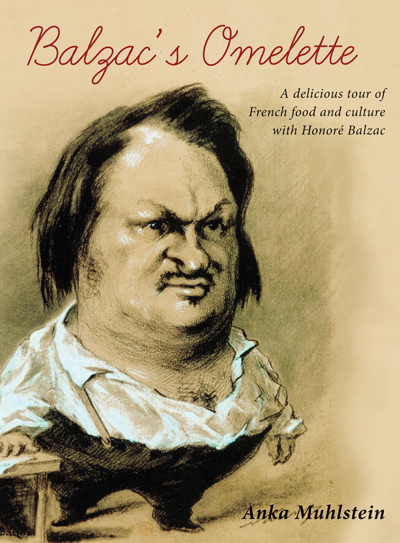 Full of insights, Balzac’s Omelette invites you to taste anew French literature and cuisine. 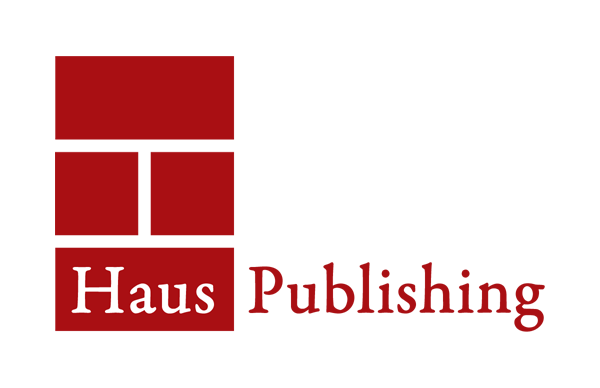 Anka Muhlstein is the author of Elizabeth I and Mary Stuart: The Perils of Marriage (Haus Publishing, 2007) and co-author, with her husband Louis Begley, of Venice for Lovers (The Armchair Traveller, 2012). She has won two prizes from the Académie Francaise and the Goncourt Prize for her acclaimed biography of Custine. She has lived in New York since 1974.